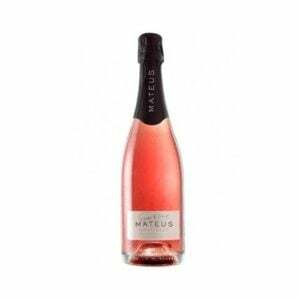 Intensity and elegance go hand in hand in this sweet luxury low-alcohol red wine. 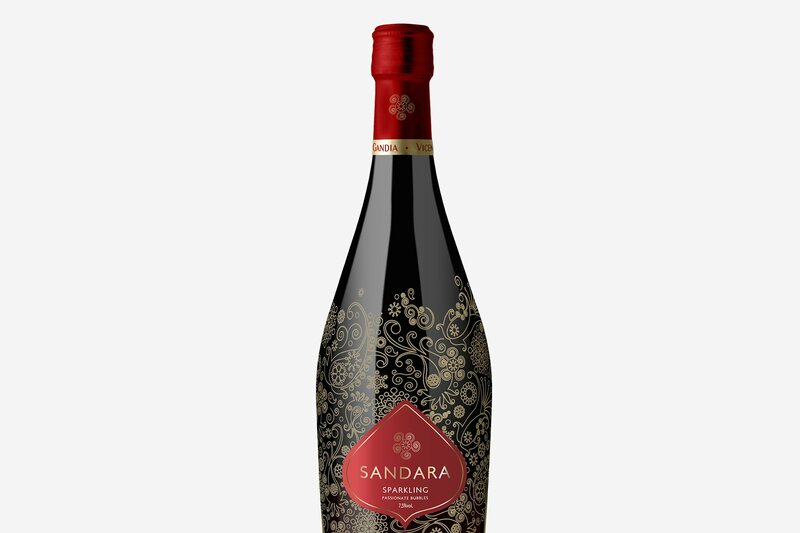 Eora Sandara red wine is perfect as a gift, and with a personality that doesn’t go unnoticed. 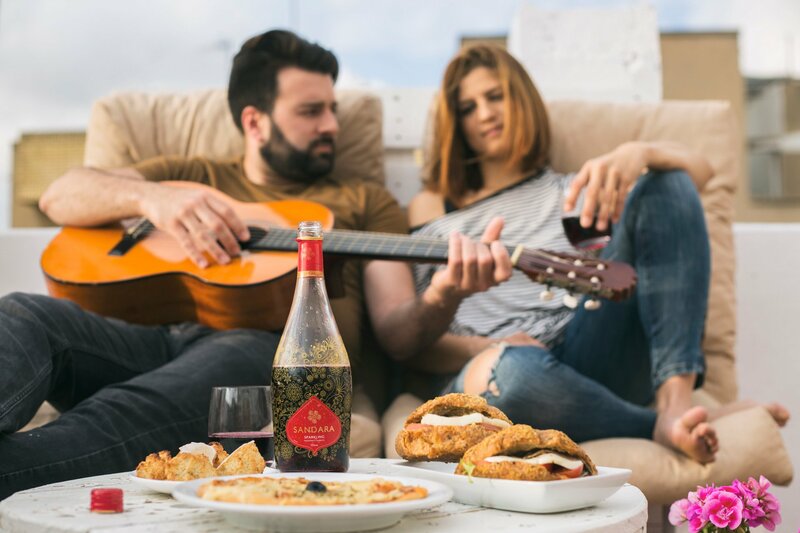 Enjoy a snack at home with your partner, an intimate moment to reconnect and enjoy a moment of peace and quiet with your loved one. 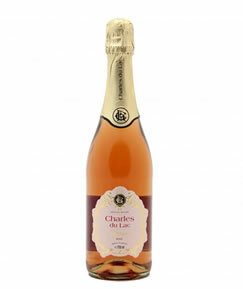 A real taste experience, with cherry, fruits of the forest, blackberry and cranberry flavours.